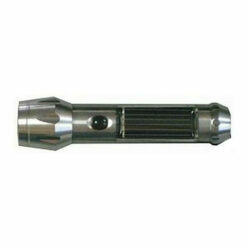 LightStorm SL1 Crank Lantern is the only lantern incorporating a gold film capacitor for energy storage. 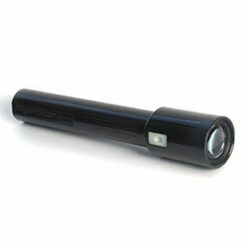 Alkaline batteries depend upon an electrolyte chemical reactions to produce power; however, capacitor flashlights and lanterns utilize energy stored electrostatically in an electric field. We know it’s a bit geeky but kinda cool understanding how different types of batteries work. Accordingly, capacitor lights never corrode, eliminating device damage resulting from battery leakage. The trade off is capacitor lights require frequent charging and light output is not as bright as standard battery devices. Nonetheless, a capacitor recharges hundreds of thousands of times providing a maintenance free light source that operates for decades. 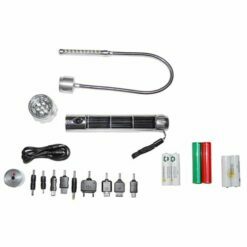 The beauty of LightStorm SL1 is the light can be used daily or remain in the kitchen drawer for years without any negative operating effects. Overtime, usually measured in a couple months, the electric field of a capacitor dissipates. Be that as it may, simply recharging the capacitor by cranking the lantern handle returns the light to full operating status. 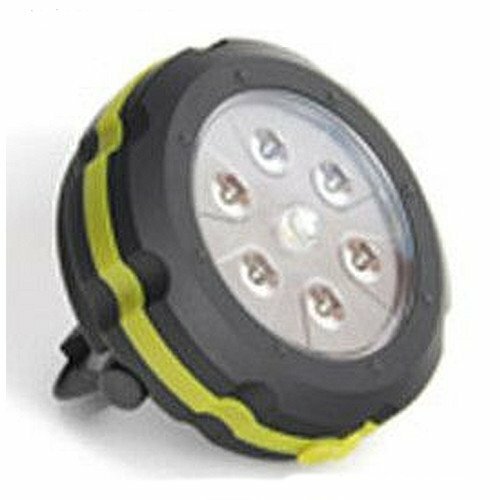 SL1 Crank Lantern is a multi-function light that operates as a flashlight, lantern, or as a flashing red LED emergency beacon. With SL1 the lantern can remain in the backpack or an emergency kit without concern of operational failure. 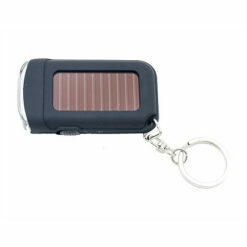 SL1 can also charge some mobile devices such as a cell phone. Furthermore, the reflective surface of SL1 supports use as a signaling device during daylight hours. Compact and lightweight, weighing only 8 ounces, SL1 easily stores away. 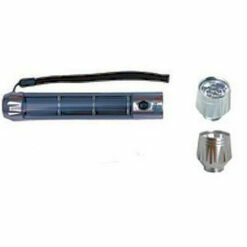 Magnets inserted in the back panel allow LightStorm SL1 Crank Lantern to attach to metal surfaces. In addition, the lights movable hook supports suspension from a tent hanging loop or other vertical post.